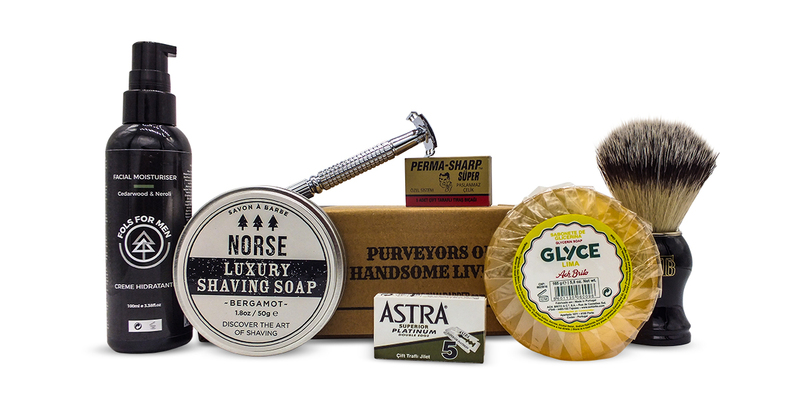 For this month’s selection, we’ve put together a range from some never before featured brands that is sure to elevate your shaving routine into something special including a controversial item that many wet shavers swear will help give you an effortlessly comfortable finish! 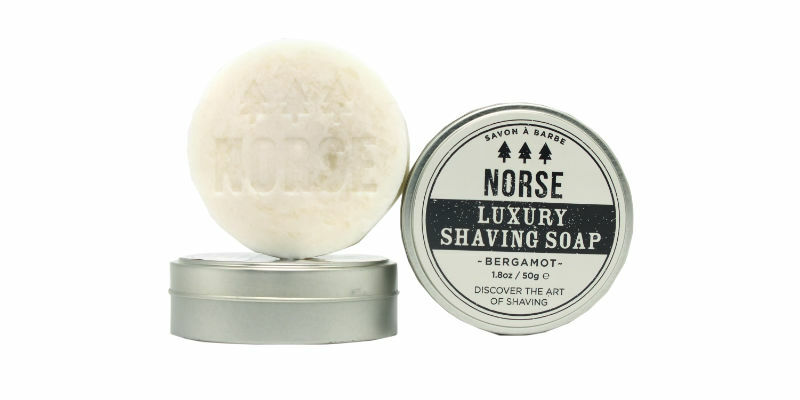 Norse are a new London based startup that have created a beautiful range of natural men’s grooming products. Named after the Scandinavian settlers that were the first recorded people in Britain to really take care of their appearance, showering weekly, combing and dying their hair and beards, moisturising and cleaning their ears. 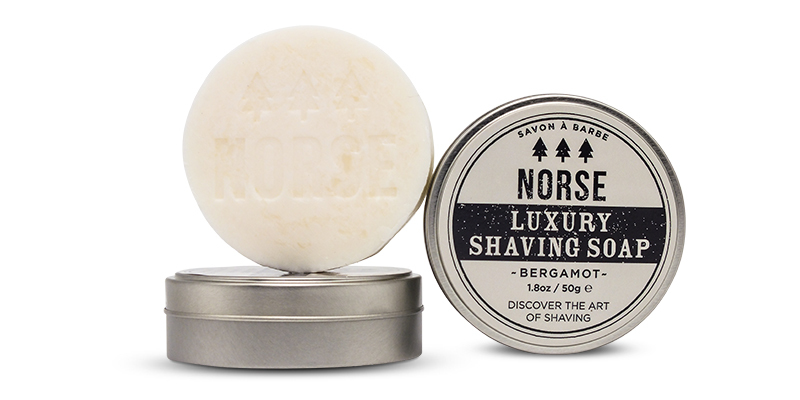 Their bergamot shaving soap is handmade in the UK in small batches and has a clean, light scent that isn’t overpowering and quickly works into a cushioning lather that leaves the skin protected and well hydrated. To use: Load a slightly damp shaving brush on the top of the soap until the brush is fully loaded and then work into a rich lather directly on the face, in the hand, or in a bowl. Fols For Men are another new independent brand creating wonderful skincare products for men that are made in the UK whilst also being based in Lisbon, Portugal. Their ethos was simple, to create a line of all natural products for men that they wouldn’t be embarrassed to use and would keep their skin protected and youthful well past their twenties. With their cedarwood and neroli moisturiser they’ve done a fantastic job of this. With a powerful combination of skin loving ingredients such as shea butter, coconut oil, and apricot kernel oil, your face will be left supple and properly hydrated. It also features blackcurrant extract which has anti-ageing properties to keep your skin in its prime. The use of several different oils has given it a nice consistency that is thick without being heavy so it absorbs easily into the skin without leaving it feeling greasy, making it ideal for all skin types. To top it off it has the pleasing masculine scent of cedarwood and neroli to kick-start your day. 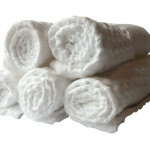 To use: Can be used in place of a balm immediately after shaving but best as part of a full skincare routine. After you’ve applied a post-shave balm and let it sink in for a minute, take a small dollop of moisturiser and gently massage into the face and neck. Ach Brito are a famous brand from Portugal with roots dating back over 100 years. Their soaps are still made using traditional methods that give them their distinct scent and long lasting nature. 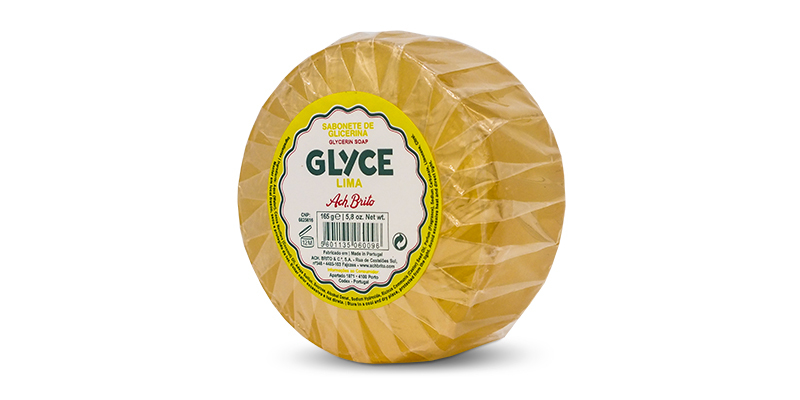 Made with coconut oil, the unique manufacturing process is what creates the glycerin, rather than it being an additional ingredient. It’s designed to be used as a pre-shave face wash to clear the skin and prep the hairs for shaving but what makes it unusual is the high glycerin content is supposed to aid your shave by creating a slick surface for the razor to glide over. 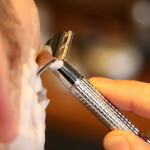 To make the most of this aspect, it’s advised that the soap isn’t fully washed off prior to shaving and instead to leave a thin layer to add your shaving lather on top. We’ve found this is something of a controversial product, there are many wet shavers that swear the soap adds a slickness that gives them an extra comfortable shave whilst others can’t see it at all. As they say in the wet shaving community, YMMV, your mileage may vary, so give it a go and see what you think. Regardless, it’s still great as a face wash before shaving to remove any dirt or debris that could get in the way of your razor. To use: Lather up the soap by hand and use it to wash your face as part of your normal pre-shaving routine in place of a face scrub. Rinse off any excess suds, leaving a thin layer of soap left over. Add your shaving lather directly on top (it’s best to have this ready so the soap doesn’t dry out whilst building your lather). 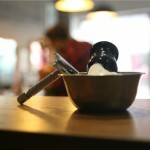 You can also add a pre-shave oil before adding the lather if you fancy it. Experiment! 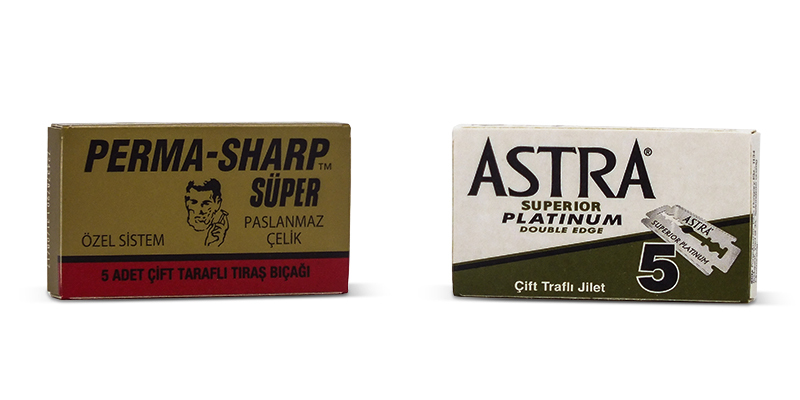 Made in Russia, Perma-Sharps have a consistent reputation for being a relatively sharp blade whilst being forgiving and having excellent longevity. 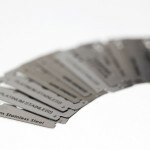 Lasts 4-8 shaves per blade. 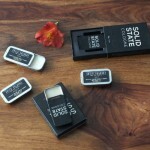 What Is Solid Cologne And Why Should You Be Using It?